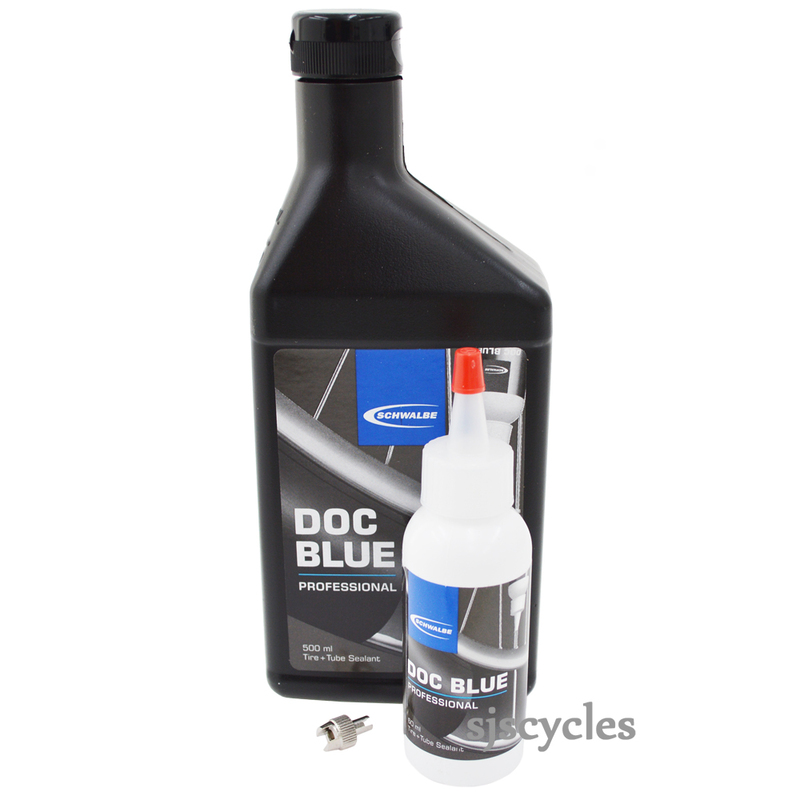 Now even better formulated for Tubeless conversions. Produced by Stan's NoTubes! It can also be used as a puncture protection preventative for bicycle tubes, tubular tires and standard Tubeless systems. Effective ca. 2-7 months. Thereafter dries to a rubber film. Can be renewed. Only suitable for tubes with a removable valve core. Not effective on large defects (cuts/bursts). Includes valve tool and applicator bottle.